Roll up! Roll up! 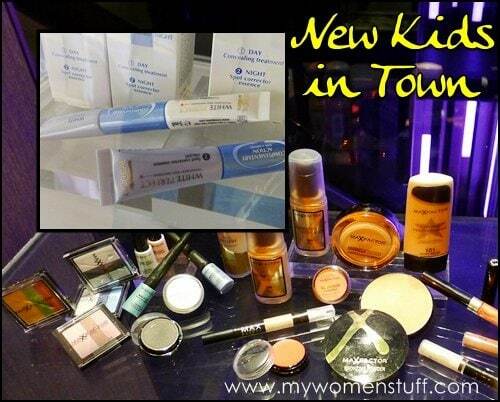 New stuff by Max Factor and L’Oreal and good reads! As the Ringmaster might say. I’ve got some pics of a new L’Oreal day and night spot corrector and some Max Factor product pictures for you after the cut. So what’s on offer from Max Factor and L’Oreal you ask? Hop along for a quick peek! 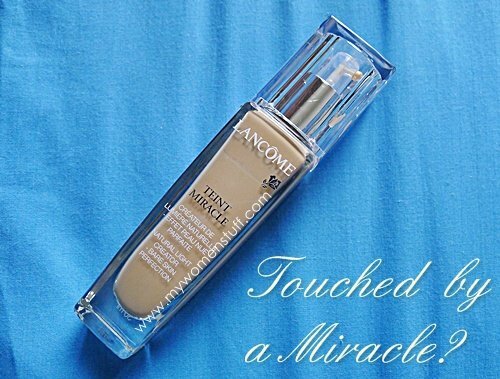 Lancome Teint Miracle Foundation – Was I touched by a Miracle? Lancome recently launched their new Teint Miracle liquid foundation to much acclaim the world over. The liquid foundation that promises to give your skin a glow and fill it with a luminous aura, does capture the imagination. Of course, the gorgeous Julia Roberts on the promo posters doesn’t help. We all want to look glowy like Julia don’t we?! 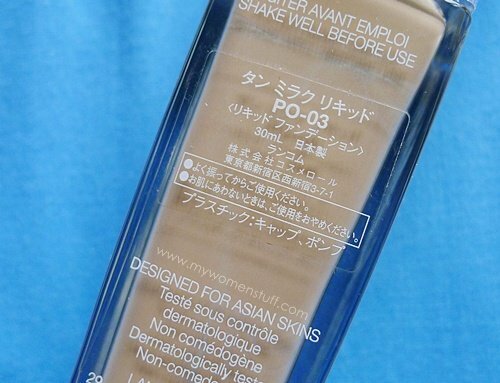 So let’s take a gander at the Teint Miracle liquid foundation and see how it fares. Being in Malaysia, I noticed that the Teint Miracle foundation we get here is from Japan. Hence, our foundation has the Japanese style of numbering and has no names. 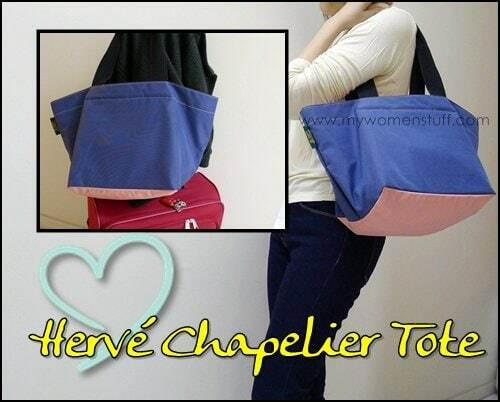 Mine is PO-03 (pink ochre = pink undertones). I did mention to the makeup artist that in Maquiliquide, I take BO-01 (beige undertones) but she told me this was different. I didn’t think it should run that far, but nevermind, I thought. Let’s take this for a run and see anyway. However I’d never tried the services at the more upmarket Starhill Gallery salon. It might interest you to know that the prices of services are the same but the salon is a midge more plush as befits the luxury mall. 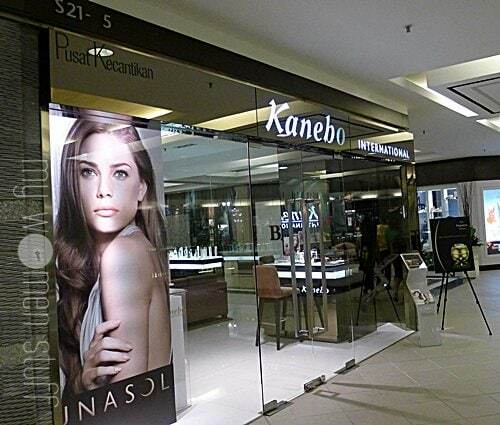 I was there to learn about the upcoming Kanebo Impress Gramula premium skincare range and I had a facial too. The facial treatment started with peach tea and dried apricots as I’m used to at Bangsar. However there is an added bonus of a hot foot soak which does wonders to relax the mind and body.